This quality cap features the team's official logo embroidered on the front and the Nippon Professional Baseball tag on the back. Exactly what the players wear on the field. 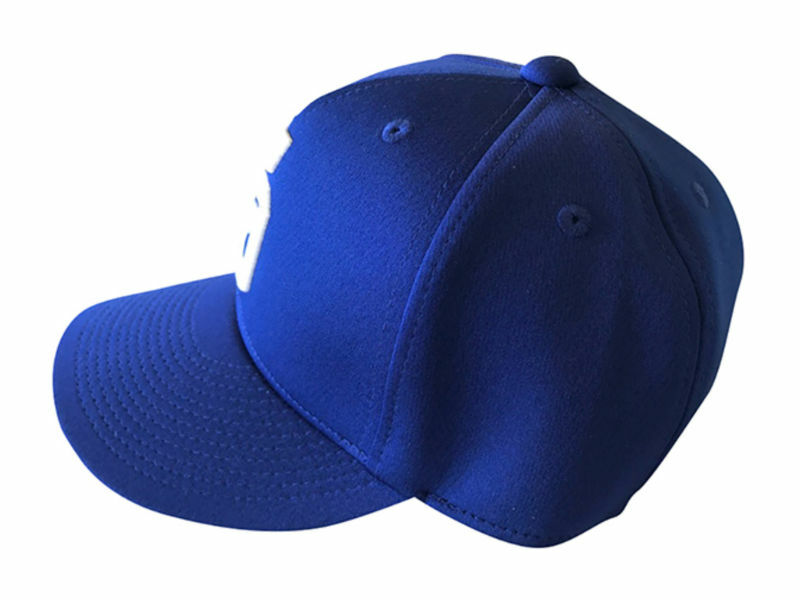 Our replica caps are popular, but this is the real deal. This is an authentic "pro model" fitted cap for the Chunichi Dragons, the No.1 team in central Japan. 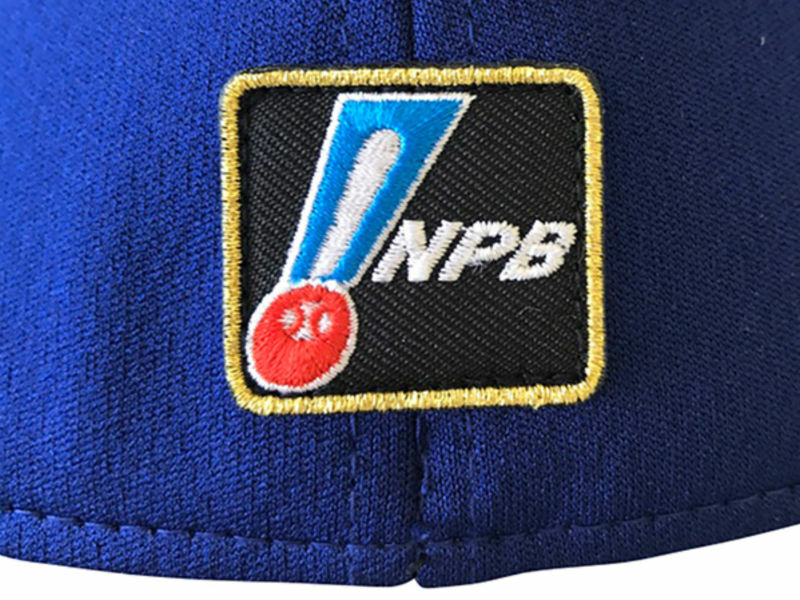 This quality cap features the team's official logo embroidered on the front and the Nippon Professional Baseball tag on the back. 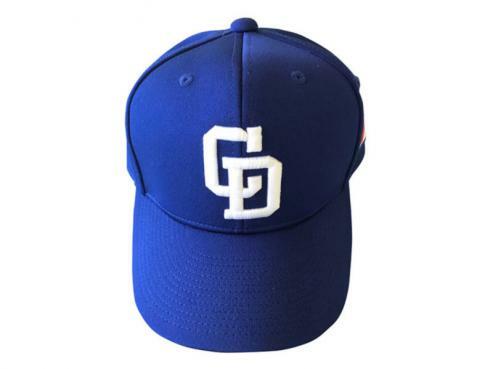 Exactly what the players wear on the field.